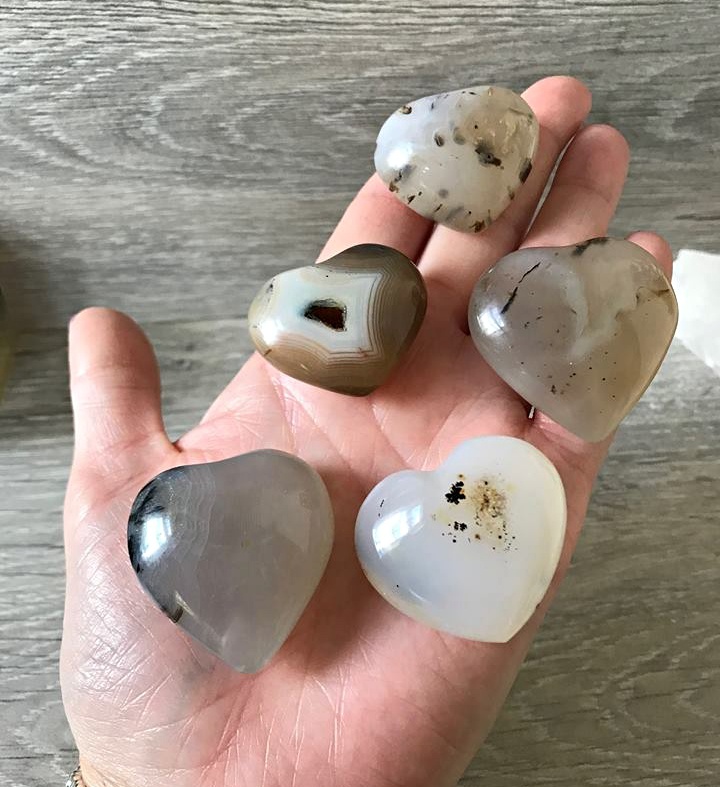 Denditric Chalcedony / agate has a lovely vibration that helps to promote spiritual growth, it brings together heaven and earth energy, helps to keep you open so you become more approachable. It helps you to accept change and adapt a different way of living to the normal. Helps with balance especially the male and female energy within you and better understanding of goddess and god. 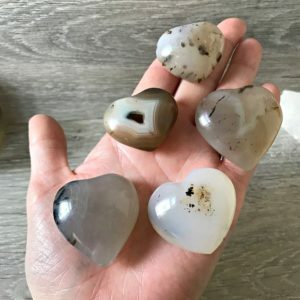 Denditric has a strong connection with the third eye chakra and will help with spiritual growth, it helps to allows spirit teachers and guides come through to this plane to work along side you. As well as this it can help with the development of mediumship and psychic knowing. This crystal can also increase the energy in some lower vibrational crystal.